Ozzy is a member of the International Department at Robus. His role includes providing expansive services to international lawyers looking to expand their services in Israel. 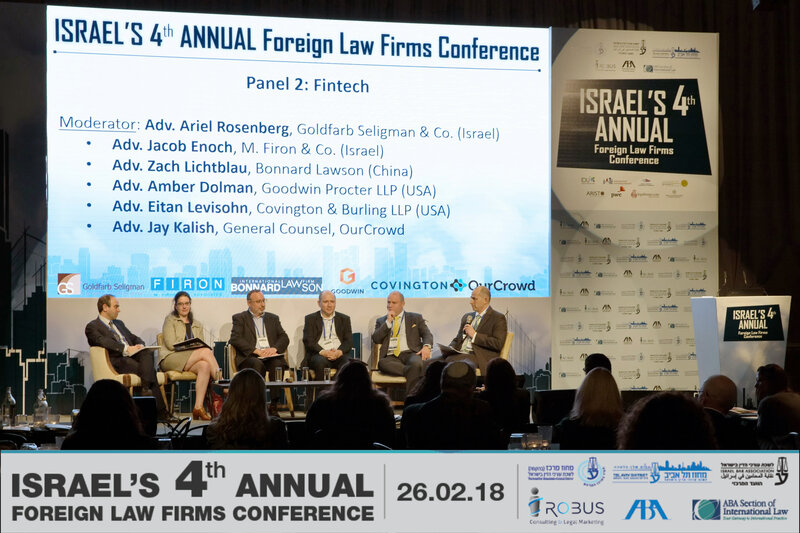 Some of the many activities and services that he provides include: -	Accompanying international lawyers in their first steps into the Israeli market. -	Writing, translating and preparing marketing material directed towards the Israeli market. -	Conducting and developing seminars and conferences tailored for international lawyers. -	Business development and legal marketing services. Previously, Ozzy practiced corporate law at a leading Canadian business law firm. He received a J.D./LL.B. in law from Université de Montréal and completed a Bachelor of Commerce at McGill University.